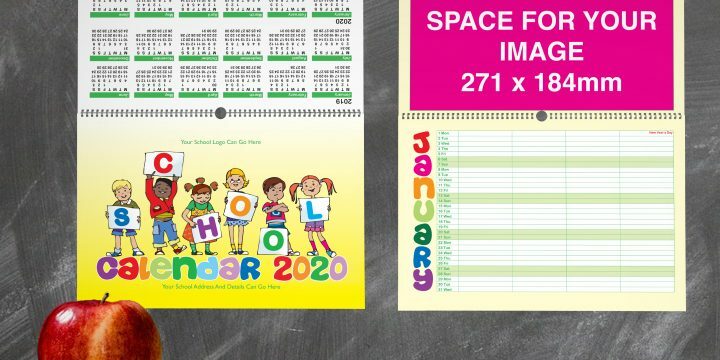 Raise money for your school by producing a 2020 School Fundraising Calendar. 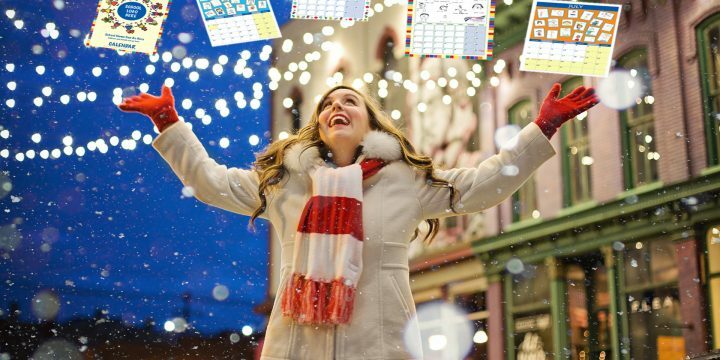 All of our calendar designs allow you to add your images and dates, create a truly unique fundraising calendar. Check out our low calendar prices, allowing you to easily boost your school funds. 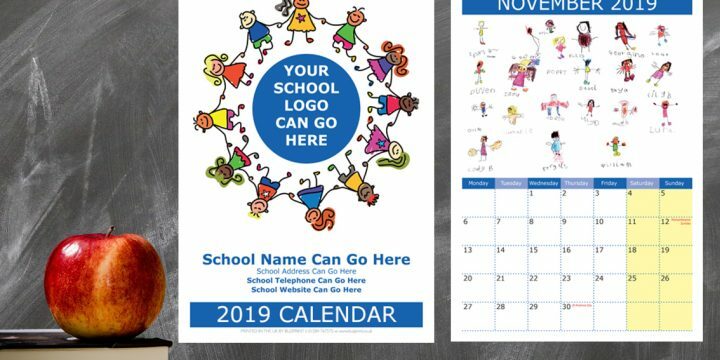 You can create a school calendar during the year however a calendar is one of the best Christmas fundraising ideas for schools. Every Schools use our calendars to give their fundraising a boost. 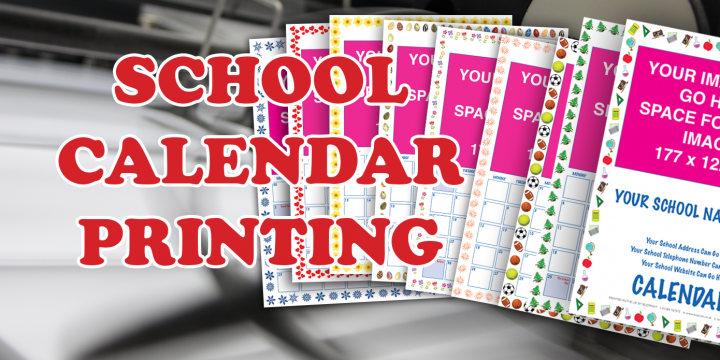 We can deal directly with the school or we can work with school PTA’s to create a fundraising calendar. 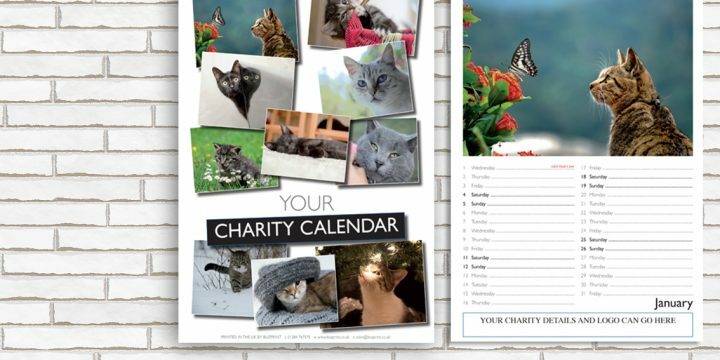 Our calendars offer exceptional value for money when it comes to fundraising. 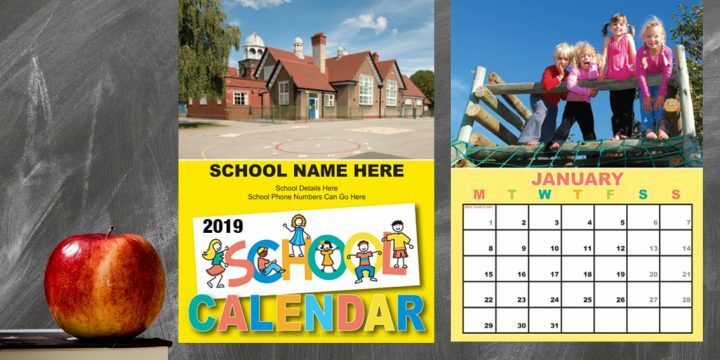 Let us work with you to create a school calendar full of colourful images, packed with your school dates and you can even put adverts on your calendar. Is your school PTA is looking for an easy school fundraising idea? They need to look no further than our school calendars. Your school PTA could organise your calendar. 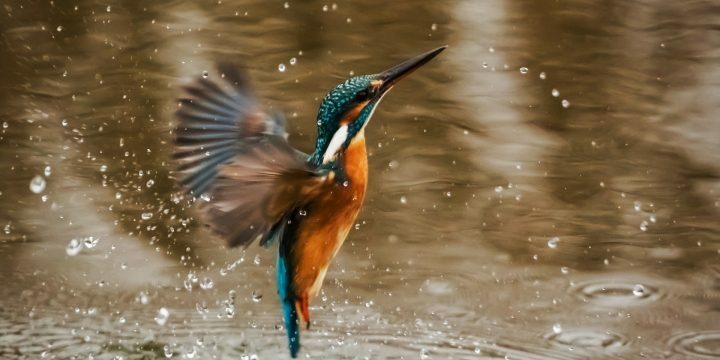 You could organise a calendar committee, with members organising suitable photographs and images. Other PTA members could be in charge of the gathering all calendar advertising together.